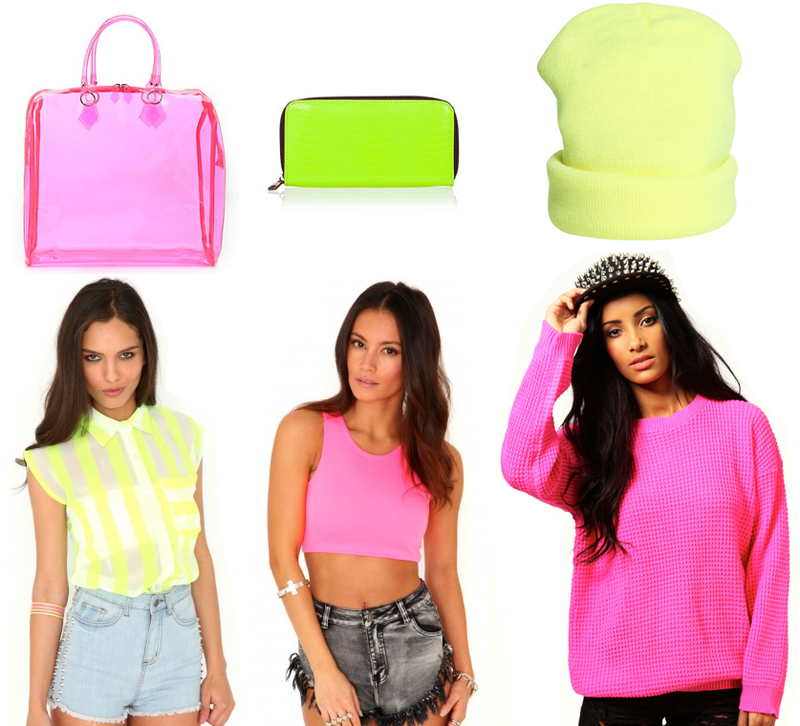 I am so excited that neon is in for this Spring/Summer, it’s going to be fun reliving all those younger years. I remember having a bright pink top for one of my dance shows and having a big set of beads which I would ALWAYS wear. I was so ashamed and embarrassed that I was seen in such things. I think the main mistake was neon overloading. I am absolutely loving the monochrome outfits where just a touch of neon is added using a simple accessory like a beanie or bag. What’s your favourite way to add a bit of neon? "Spring Clean: How I clean my brushes"